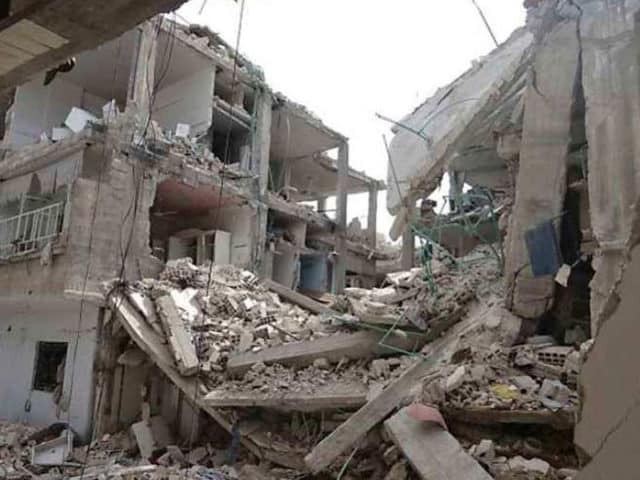 Following the sad collapse of a 3-storey building house in the Ita Faaji area of Lagos Island yesterday, the before and after photos have emerged. 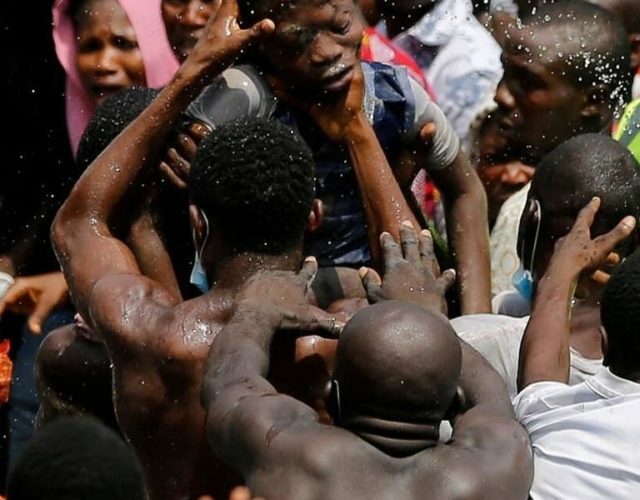 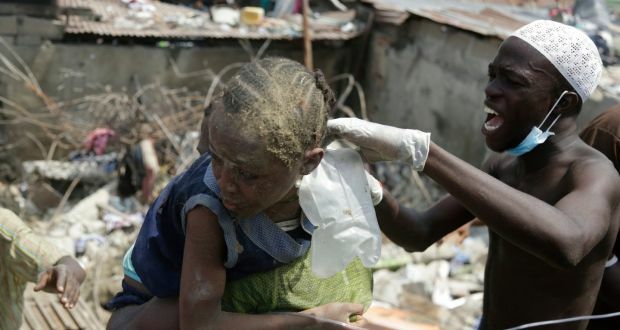 According to agencies who rescued people, about 41 persons were saved, the number of casualties still unknown. 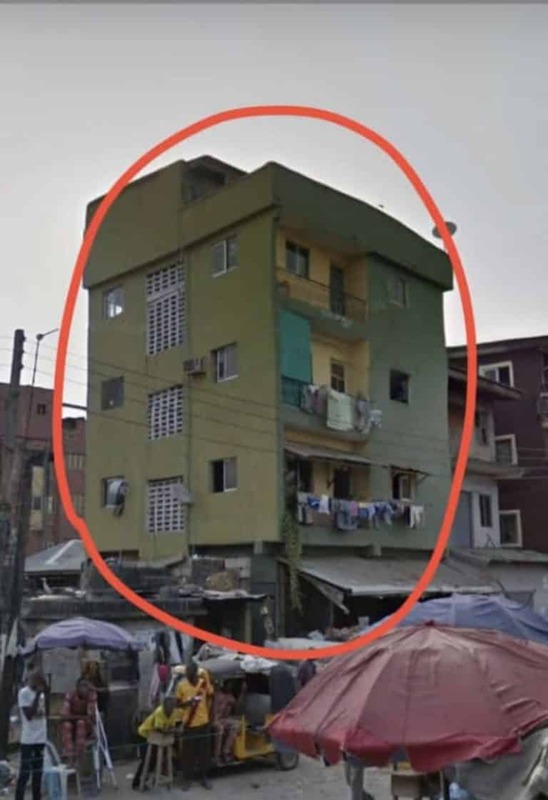 It was gathered that the ground floor was the crèche/KG and the third floor was the primary school while first and second floors were residential.